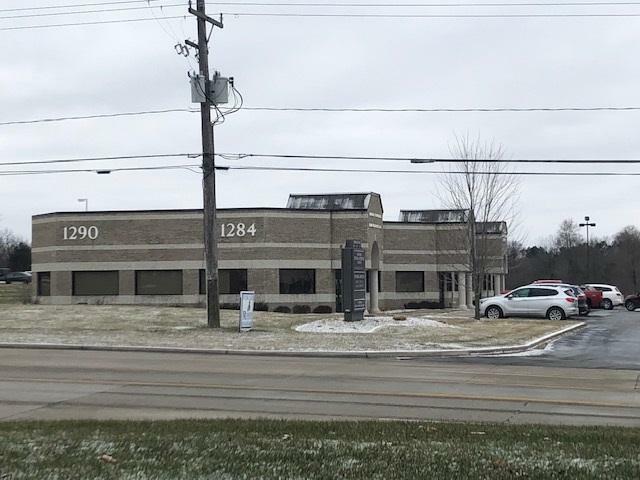 Medical space available for lease! 1425 SF, $14 PSF NNN. 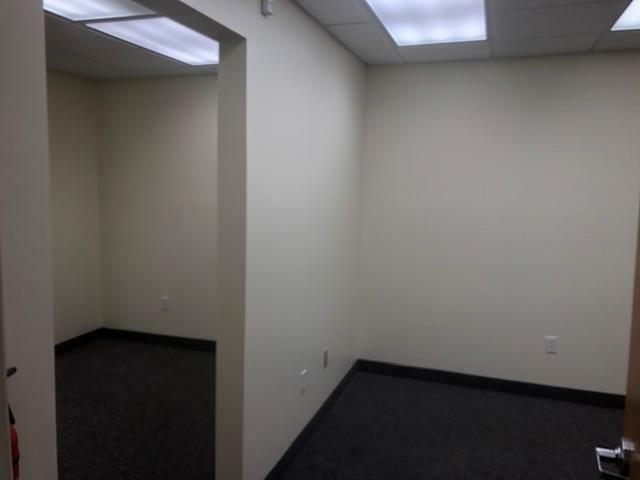 Beautiful and clean space to suit your medical practice. 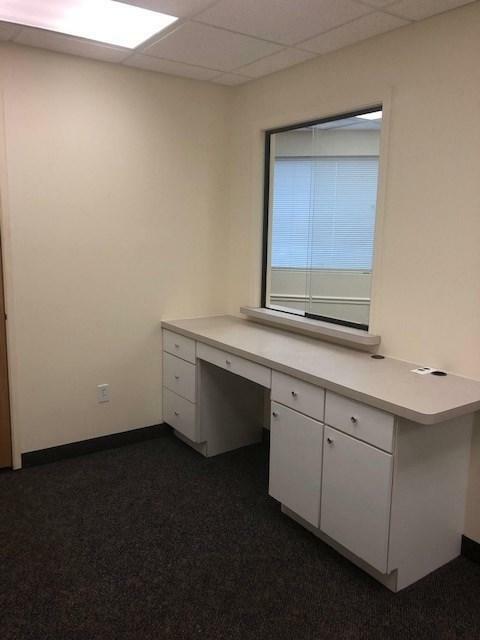 Features 3 exam rooms, large waiting room, reception area with separate office for staff, billing, etc., plus a private office with bath, public bath, break room/kitchenette area with nurse's station. 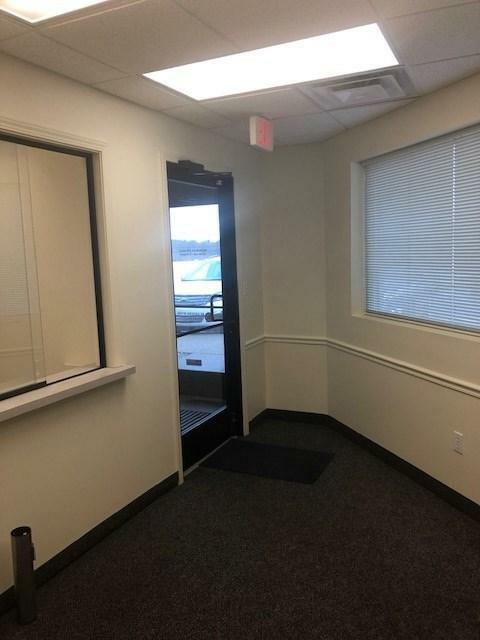 You can literally move right in to this space! Close to expressways and other medical facilities/offices.